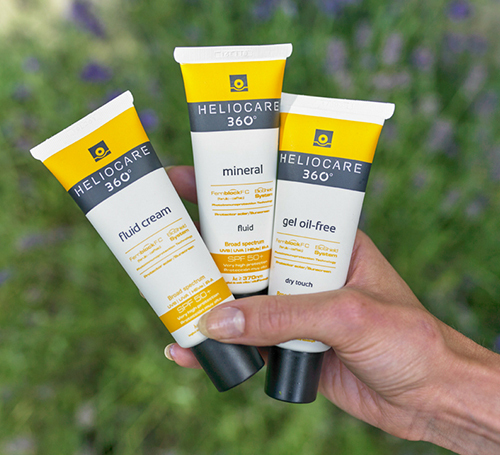 Heliocare unique therapeutic skin treatments, contain patented active ingredient complexes for common skin complaints e.g. acne, pigmentation and ageing. Our aesthetic nurses can advise you about your skin care and can also give you information about the variety of non-surgical aesthetic treatments that they can provide.